Threats to sensitive health care data are growing. With ransomware and data breaches making headlines week after week, health care professionals are at particular risk of being targeted for cyber-crimes. Health care data comprised of protected health information (PHI) sells for three times more than financial data on the dark net, making it a prime target for hackers and malware incidents. PHI is any information gathered by a health care professional that can be used to identify a patient. Common examples of PHI include names, dates of birth, addresses, phone numbers, Social Security numbers, financial data, or health records, to name just a few. Because of the sensitive data that behavioral health professionals handle and process on a daily basis, they can be just as much at risk of a cyber-security incident as a major hospital system. In fact, small practices may be more likely to be targeted due to the weaker security infrastructure they have in place compared to enterprise health systems and insurance companies. Worse than just putting patients’ identities at risk, a data breach caused by a ransomware incident can have far-reaching impacts on health care practitioners as well in the form of federal HIPAA investigations and fines. By addressing federal HIPAA requirements, behavioral health practitioners can defend their business from the threat of ransomware, the negative consequences of data breaches, and ensuing HIPAA fines. Full disc encryption: That means that all computer systems and electronic data is encrypted. Full-disc encryption fulfills both an addressable element of HIPAA regulation, in addition to one of the industry best-practices for keeping PHI secure. In the event of a ransomware incident, full-disc encryption can keep data from falling into the hands of hackers and prevent the incident from turning into a large-scale HIPAA violation. Off-Site Back-up: With off-site back-up, that means that all data is kept remotely backed-up in a server or data storage service that is separate from the network that your office runs on. 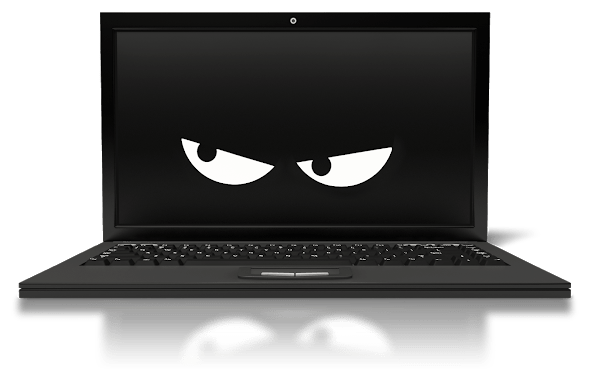 This ensures that, even in the event of a ransomware incident, data can be safely restored from the off-site server to allow your business to keep running. Employee Training: Most cyber-security incidents are unfortunately the cause of human error. If an employee opens an infected email or website, it could spell disaster. Employees should be properly trained on cyber-security threats and how to spot risks to keep practice data safe and secure. These are just a few of the things that HIPAA compliance can do to help protect your behavioral health practice from data breaches, cyber-security incidents, ransomware, and HIPAA fines. To find out more about the growing threat of ransomware and what you can do to keep your practice safe, be sure to register for our upcoming webinar session! Compliancy Group’s team of expert Compliance Coaches® field questions and guide users through the implementation process, taking the stress out of managing compliance. The Guard is built to address the full extent of HIPAA regulation, including guided walkthroughs of HIPAA Risk Assessments.